PPF is one of the useful financial investment avenues to plan your retirement. Besides, investing in PPF helps you in tax planning. 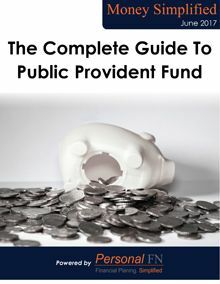 Access to a handy PPF calculator! Provide us you details and the guide will reach your mailbox shortly. This is an entirely free service. No payments are to be made.